At August 28, 2002 the Government of Israel determined the order of wearing decorations, medals and ribbons by civilians. 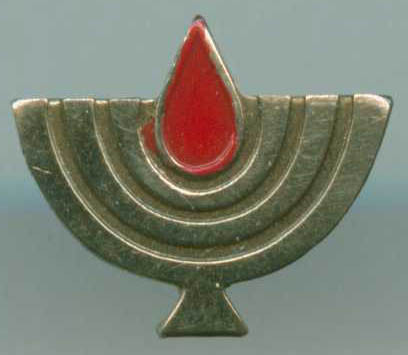 Civilians entitled to these symbols, may wear them during remembrance days, official ceremonies and meetings of the relevant organizations. The insignia should be worn above the left chest pocket or on the parallel place for a dress without such a pocket. The insignia are to be worn in rows, while the order of the insignia within every row is the chronological order of the acts or services for which the insignia were awarded, with exception of the highest awards (Israel Security Award, the Medals of Valor, Courage and Distinguished Service and the 4 types of citations). In no case more than 3 ribbons or decorations shall be worn in one row. 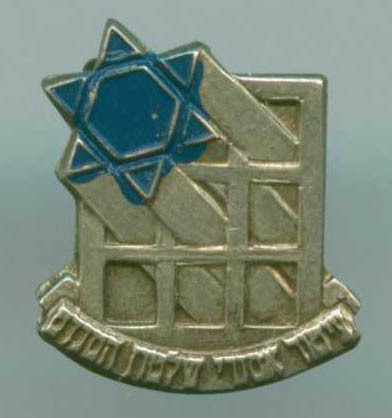 The Israel Security Award insignia, the Medals of Valor, Courage and Distinguished Service and the 3 types of citations may be combined into one or two rows, in declining order or priority from left to right, provided that there are no more than 3 insignia per row. 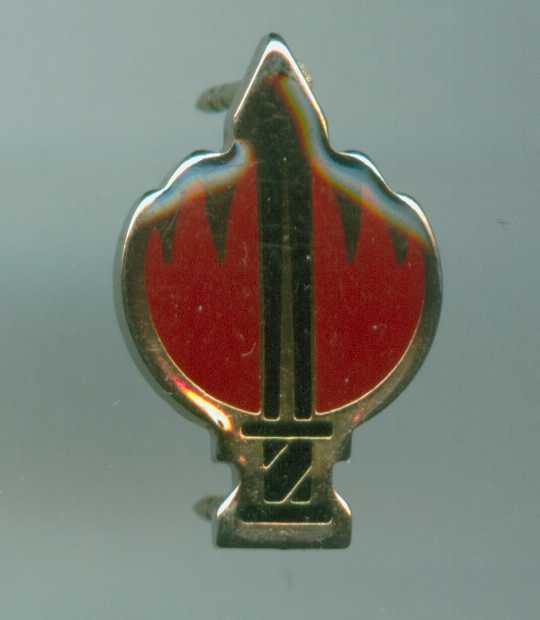 If there are 4 such insignia they shall be worn in 2 rows. The top row displays the insignia with the highest priority. 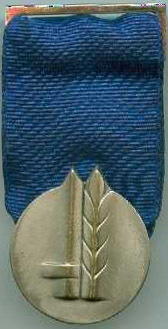 A citation awarded for an act during a campaign shall be mounted on the relevant campaign ribbon and will not be worn in the row of citations. If need be the ribbons shall be mounted in two rows, the first campaign ribbon in the lower row. e Service Ribbons for acts before the Independence of Israel, from left to right: Hashomer, Nili, Volunteers, Hagana, Mishmar, Etzel, Fighters against Nazis, Lehi. If need be the ribbons shall be mounted in two or three rows, the first service ribbon in the lower row.